Do you also have to follow a series of steps to protect your skin before stepping out in the sun? The struggle is real ladies! Well with lots of other positive aspects summer brings in a lot of challenges. Your skin needs the right amount of care to keep you looking bright and radiant this hot season. Hyderabad is known to experience heat in extreme ways; therefore,to make yourself look fresh and young, we provide you with such a summer skin care Hyderabad that you can easily go out and enjoy the weather. The sun may be harsh,but we bring you the best beauty parlour in Hyderabad that has all the solutions to your summer related problems. No matter how much the heat is, you will remain carefree with the services available at the best beauty parlour in Hyderabad, Just Flaunt. Do not forget your scalp, nourish it! Accumulation of dirt on your scalp is very common in summers. As regular washing is not possible, it may lead to damage your hair and scalp in many ways. The first and foremost being the occurrence of dandruff. 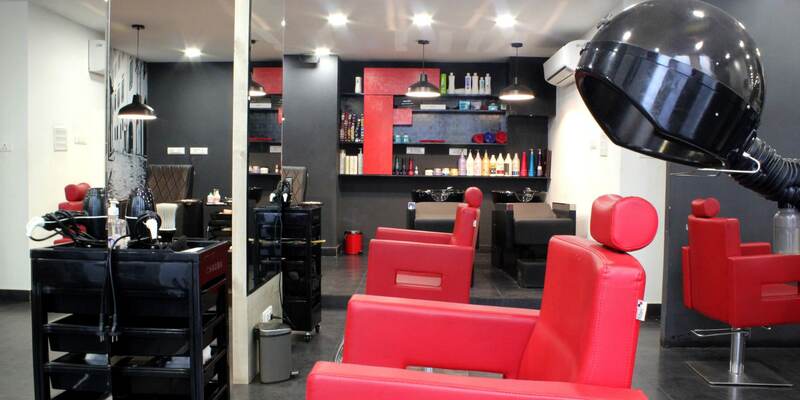 The best beauty parlour in Hyderabad is here to help you with its Icy Cool Head Massage+Wash for women at Rs. 699 and for men at Rs. 499 only. Moisturizing your skin is not only a task that you have to follow in winters, but it’s also a summer thing too. It not only hydrates your skin cells but also creates a barrier that protects your skin from the harmful effects of the environment. The gift of roaming out in the sun is in the form of tanning. Whenever you expose your skin to the Sun, you get a coat of tan on your skin especially your face. Try our De-tan package for your ideal summer skin care in Hyderabad and walk fearlessly in the sun at just Rs. 199. Get cleansed deeply with amazing fruit facial at the best beauty parlour Hyderabad that makes your skin glow naturally at just Rs. 999. Your summer skin care Hyderabad should be based on fruit facial as it helps in controlling blemish, revives your skin and most importantly deeply cleanses your skin. Mint has properties that are ideal for your skin in summers as it is known for its therapeutic properties. 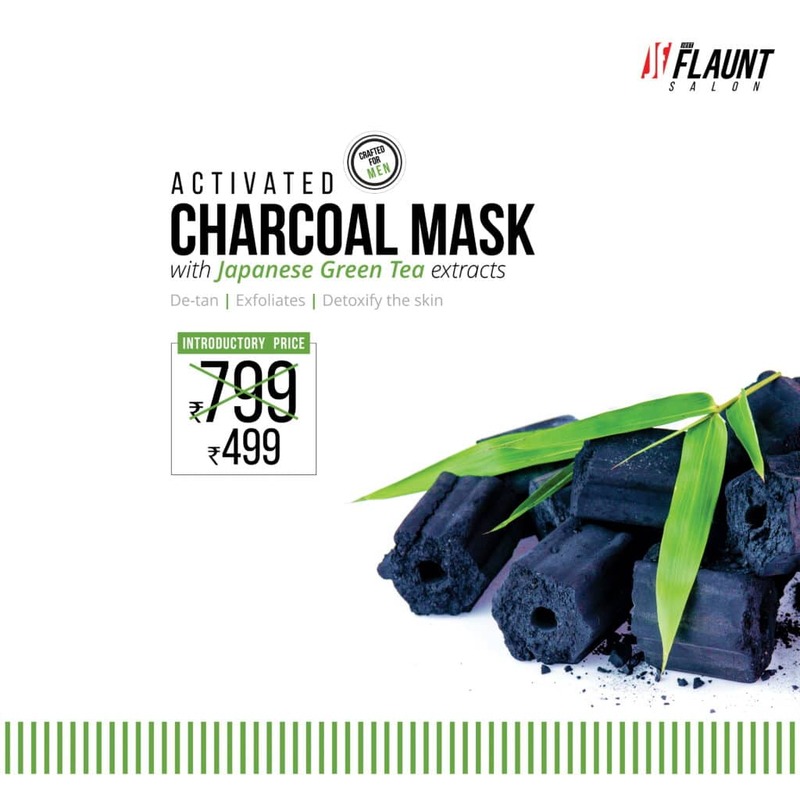 This magical ingredient is there to cool down your skin this summer at the best beauty parlour in Hyderabad at just Rs. 599. Get the refreshing glow this summer and enjoy the heat. Be ready to fight the battle this summer with an amazing summer skin care in Hyderabad offered by the best beauty parlour in Hyderabad. Let your skin shine the naturallywithout any harmful effects of any chemical on your skin. Your real friend this summer is our beauty regime that is designed to provide the necessary summer skin care Hyderabad to give your skin a long-lasting glow.